Find MOOG® products with our easy part finder or by your interchange number. 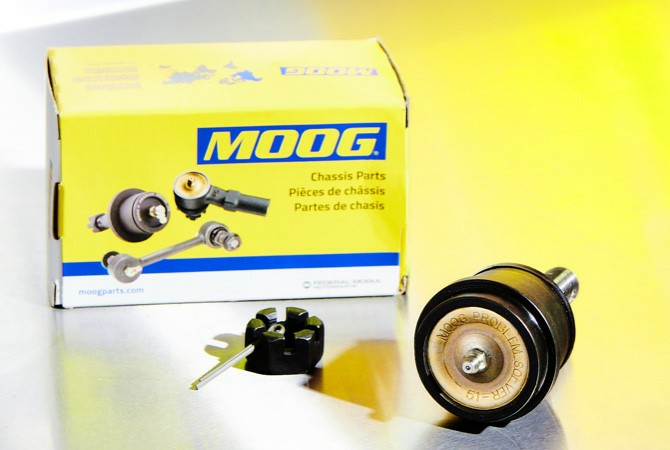 Also find MOOG® products near you with our part store and repair shop locator. Find a MOOG part near you. A vast library of bulletins for all MOOG® Problem Solver products helps you keep on top of product refinements, repair techniques and more to keep you rolling.